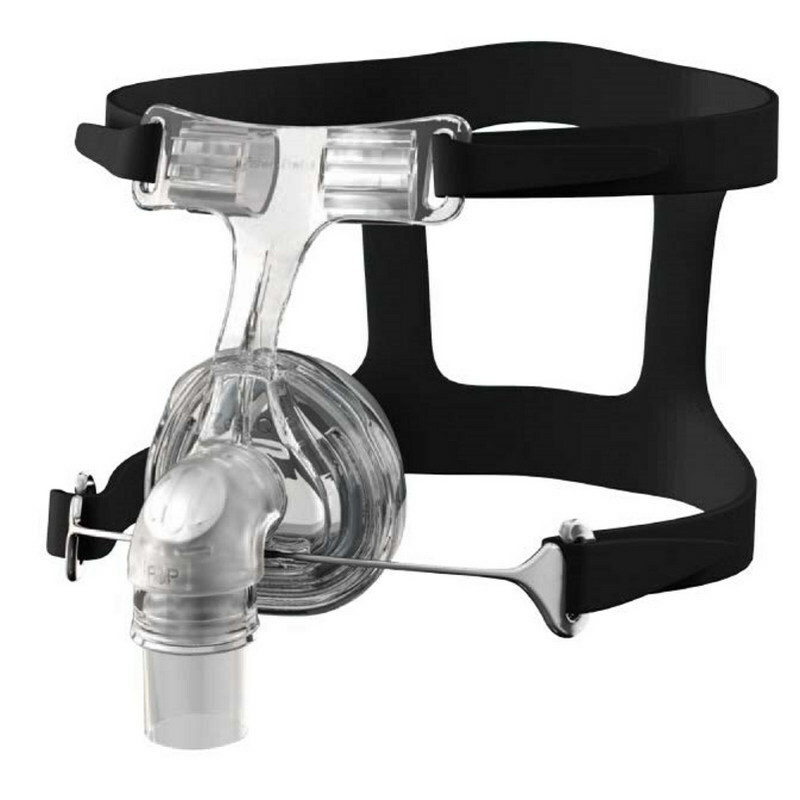 Something new from Fisher & Paykel Healthcare-the Zest Q Nasal Mask Interface. Q is for quieter than ever. Question: What is a polysomnograph or PSG?